The place for Lenco based idler drive turntables. 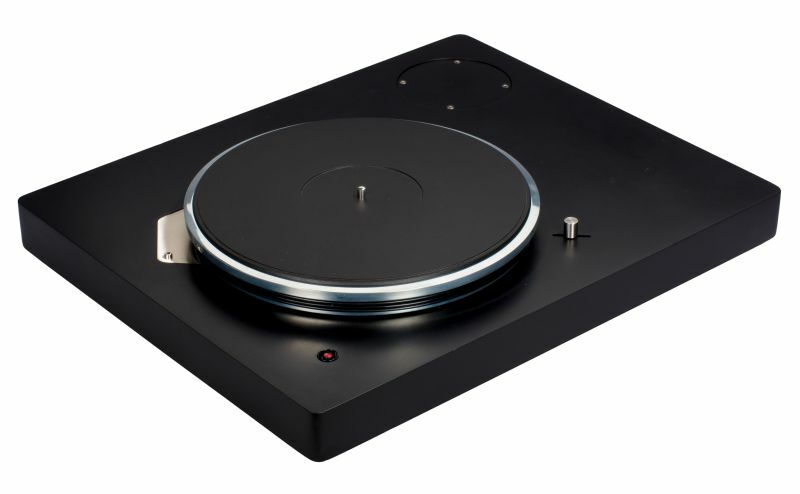 PTP Audio turntables unite the best of yesterday with the best of today. 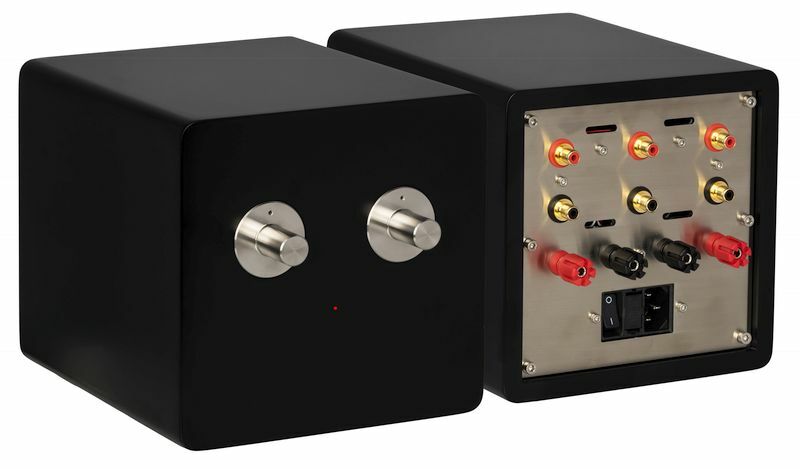 If you like idler drive turntables, you will like this amplifier. Idler drive turntables built by Peter Reinders.